Cats Desire Disposable Litter Box – Economical, Efficient & Effective - Petpav - Your Online Magazine for All Things Pet! Are you tired of cleaning your cats’ litter box? The smell, the chemicals, the rubber gloves, the disinfectants and the hassle seems to pop up at the most inconvenient time. It needs to be done at least once a day and can be a nuisance and time consuming! Let’s be honest. No one likes to clean a litter box; they’re smelly and full of germs – just like a diaper! Although most Americans are using disposable diapers for their babies needs, disposable litter boxes seem to be frowned upon as wasteful and unnecessary; however, nothing could be further from the truth. Cats Desire disposable litter boxes can cost less than a dollar a week while at the same time gets rid of the germs and smells that every cat owner worries about. These disposable litter boxes were designed to provide the easiest method to handle your cats’ waste in an easy to fold, easy to use and easy to dispose of method. It takes only seconds to change out a disposable litter tray or a covered disposable litter box. Their unique design provides cat owners the option of a disposable litter tray or a fully covered disposable litter box. 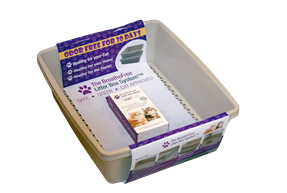 By combining two trays together you can easily make a covered disposable litter box and enjoy the benefits of a litter scatter reducing option that many owners have turned to in recent years. Using the unsoiled top again is both eco-friendly and economical. This design was a collaboration between Cats Desire and Green Bay Packaging, a successful American company since 1926. This manufacturer recommended the material which would best suit their product; durable, strong, moisture resistant and economical. Are you concerned about germs, your cats’ health, the health of your children, the health of the planet and protecting your home from a cat who goes outside the litter box? Then try Cats Desire disposable litter boxes. 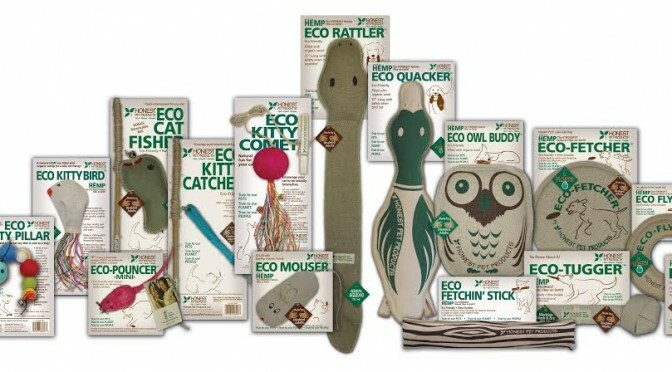 They are designed for everyday use by cat owners who seldom have the free time to properly clean their litter box. 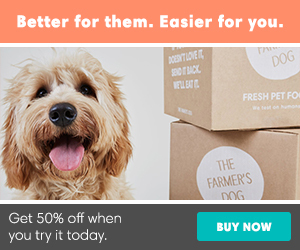 They’re healthier for your family, easier on you and better for your cat. Give them a try and you and your cat(s) will be happy that you did! To learn more about Cats Desire disposable litter boxes, visit their website or see their facebook page. By clicking the like button, you can help them support shelters around the United Sates.